In order to let our dogs know how we expect them behave it is important to discipline them. But there is a difference in discipline methods and yelling. None of us enjoy being yelled at and just like we get stressed out when someone yells at us our dog gets stressed out as well. 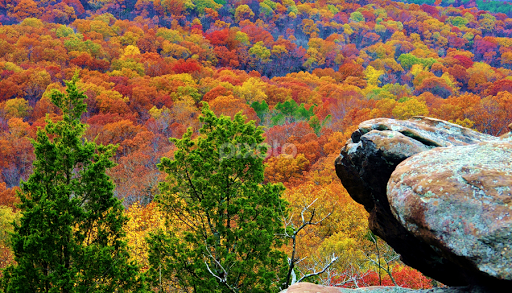 The tone of our voice when yelling resembles loud angry barking to a dog. This signifies them to prepare for a fight. This is why it is better to talk in a firm voice rather than yelling. Don't stare at me!!! This is what your dog may want to say. A dog does not enjoy a staring contest and often accepts it as a sign of aggression. Routine is fundamental for dogs. 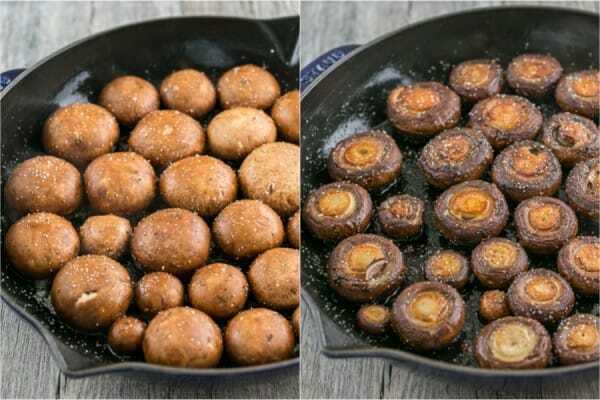 Feeding, walking and caring for a dog on a routine schedule so they can expect what will happen next. If the routine is constantly changing then you may putting your dog under undue stress. This stress may leave them angry or confused. Sounds to me if our dogs are a bit more like humans than what we often think. It is important to treat our pets well. With these few steps in mind perhaps you can work on being less annoint to your pet. 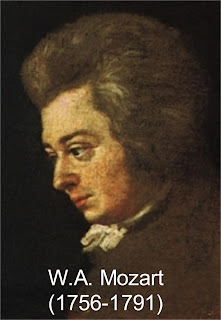 Wolfgang Amadeus Mozart as he is known by many was born in Salzburg Germany January 27, 1756. His real name was Johannes Chrysostom Wolfgangus Gottlieb Mozart. He lived what would be a short life span in these days and times dying at 35 years of age. 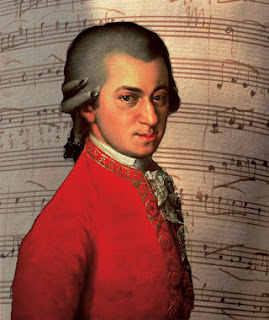 Mozart was one of the great European classical music composers. Perhaps, he is the most famous and many consider the most important composer in history. Around 700 songs including symphonic works, chamber music, piano music, opera musi an choral music. Among his works are Don Giovannie and Die Zauberlote. The masterpieces that Mozart created were some of the most classical during the classical music era. Mastering both the piano and violin by 5 years of age it all seemed to come natural. Composing music on the piano and violin by the age of 17 he was recruited to be a court musician. Mozart had been blessed by both a mother named Anna and a father named Leopold. The couple had a total of 8 children with Mozart being the youngest. His brothers all seemed to have short lives as they died when he was still little. His father Leopold was a composer and music teacher. His sister learned to play piano at the age of 7 , this is where Mozart himself became interested in piano and writing his own music. In 1781 Mozart was living in Vienna where he created some of his best work. Ten years later he would die leaving behind his wife and 2 sons. Prior to his death he would ignore his health and continue to play and conduct music. Swelling , pain and vomiting his wife and sister in law would care for him. He was only 35 years old when he died and buried in Vienna in St. Marx Cemetery. The cause of his death was never known. It may of been a number of things from influenza, mercury poisoning, or even disease related to pork tapeworm. The number one thought is behind rheumatic fever. Mozart became even more famous following his death. Known often by his last name only Johann Sebastian Bach was one of the great classical musicians. Born near the end of the 1600's in 1685 through the mid 1700's Bach was a German Composer and musician during the Baroque period of time. Bach is known for both instrumental compositions as well as vocal music. Johann Sebastian Bach was the last child of a musician who lived in Eisenach. At the age of 10 he became an orphan and until his early teens he would live with his eldest brother. During his teen years Bach studied musical development in Linebarg. At the age of 18 he began working at Protestant churches and later at Weimar courts. Bach would compose music for the Lutheran churches as well as for university musicians. Around 1726 Bach would publish work for keyboard and organ. Later in life he reworked many of his earlier compositions. During his lifetime he worked a variety of jobs such as keyboard and string player, teacher and cort or church composer. He was married twice and fathered 20 children. Ten of his children survived into adulthood Four of his children would also become famous composers. Bach gave the glory to God and hard work. He did not believe he had talent but knew his work and worked hard. Bach had a temper and shared his thoughts often very loudly. In 1717 Bach would be arrested and put in jail partially because of his temper. While working as a composer under the Kapellmeister and Vice-Kapellmeister both of which were son and father Dresse When the older man died Bach believed he should have inherited the job but rather the son became the boss. So Bach left to become the Kapellmeister of Anhalt Corben. The problem was that his first job was not going to let him go so easily. As Bach continued to try to leave his place he cotinued to be told "not happenin" Bach threw a tantrum and was tossed in jail. 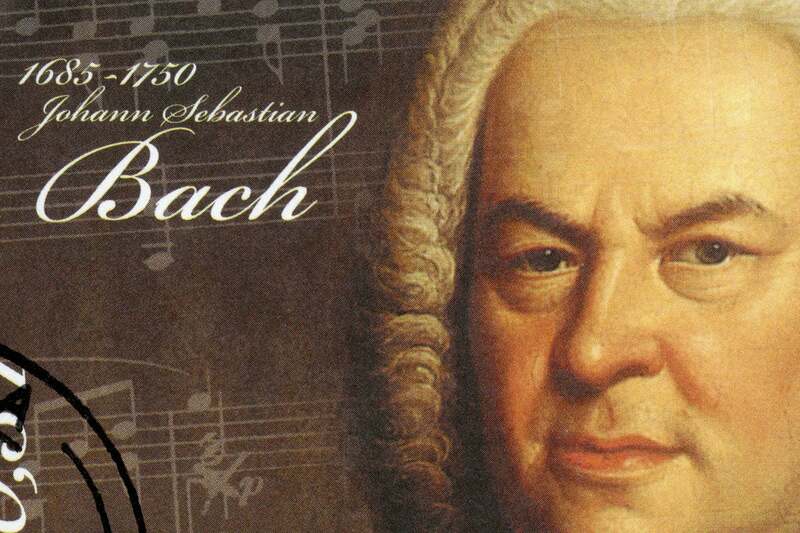 Bach was never honored during his lifetime for his musical abilities. Many considered the music he played to be contemporaries and too complicated, too estoreric , too long and in "odd style" In fact, following Bach's death much of his unfinished work as well as that which was simply unpublished was tossed into a dumpster and lost forever. 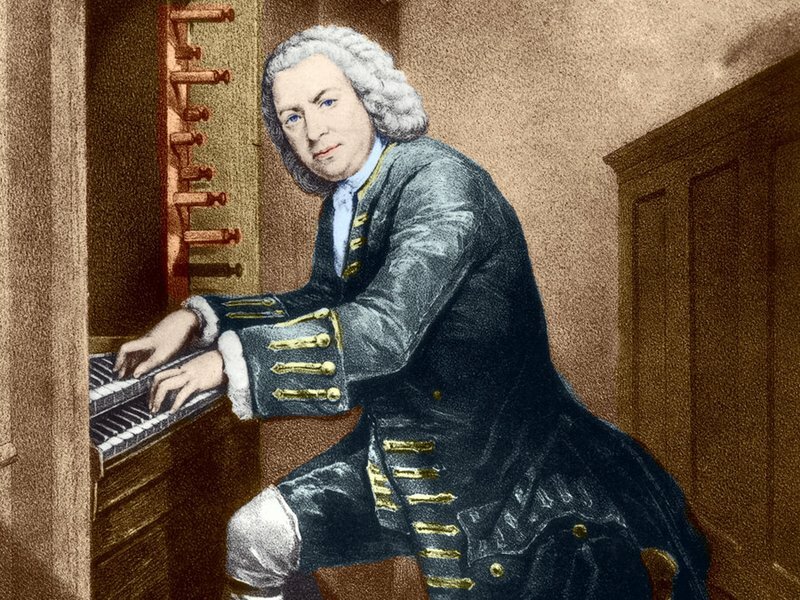 Bach was remembered more as an organist and harpsichordist than as a composer. After Bach's death for approximately 80 years the music he composed would go unused. Mozart and Beethoven admired his work but it would be a German composer Felix Mendelssohn to perform the Passion of St. Matthew to once again appreciate Bach the composer. 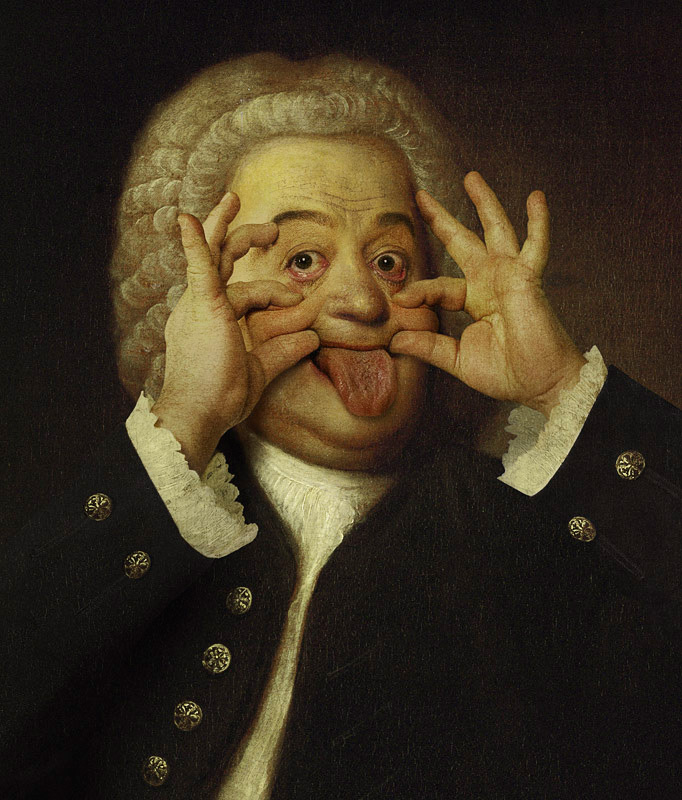 Bach's popularity has grown and the combination of rhythm French dances, the gracefulness of Italian song and intricacy of German counterpoint in one composition could only be Bach. Bach wrote music that expressed how one felt and he demonstrated his devotion to Christ through many pieces that he wrote. 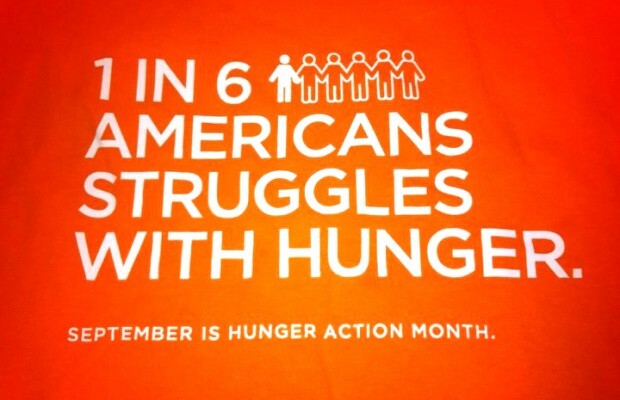 September is Hunger Action Month. People all over America will stand together for the cause of Feeding America. Food banks throughout the nation are striving to fight the battle of hunger. September is the chosen month to bring awareness to the hunger crisis. It is also the month to do something about it. Many Americans continue to struggle even while the forecast says that the economy is improving. Millions of individuals still struggle to simply get by. Unemployment, lower wages and rising cost of living are all the reasons that people go hungry. Adults who suffer from hunger may have children that suffer from hunger as well. 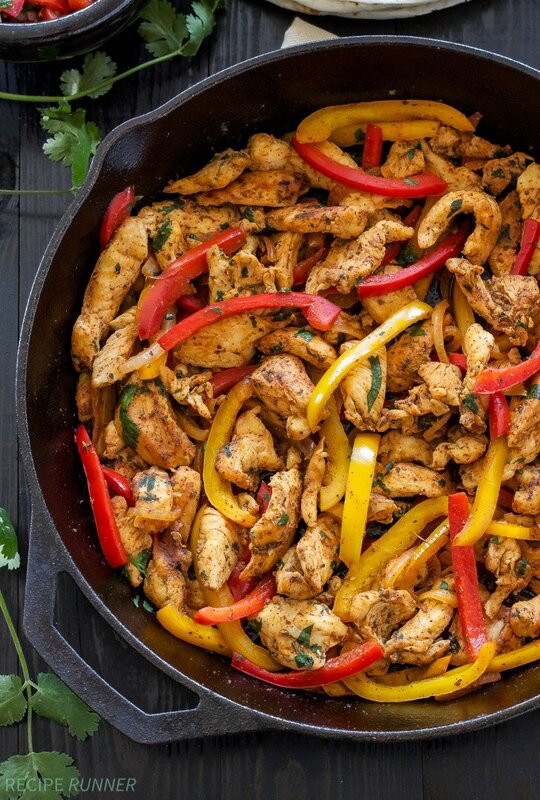 Families that struggle with making ends meat and having enough to eat often buy the cheapest food rather than food that is healthier for them.